Are you dreaming of your own career as an independent author and self-publisher? 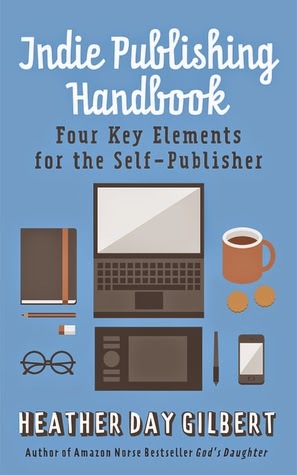 This concise handbook covers the four key elements every self-publisher must oversee for successful book publication: (1) editing, (2) creating cover art and blurbs, (3) formatting and uploading books, and (4) marketing. Focused advice will help you maneuver these key elements, whether you outsource or learn to master them yourself. You'll also find a bonus section with practical tips from seasoned independent authors. Indie Publishing Handbook: Four Key Elements for the Self-Publisher is your one-stop for basics on everything you need to get started and excel as an independent publisher. The very definition of indie publishing is that you are in charge of all aspects of your book's publication...from cover art to formatting, from edits to uploading. In fact, I would say there are four key elements indie authors control when publishing their books. By control, I mean you are the overseer—you can outsource it or learn to do it yourself. But the goal is to bring a competitive book to your readers, so you want to use the best you can afford or learn to be the best in these four aspects. Since I am familiar with fiction, this book will focus on publishing your first indie novel. However, I do believe non-fiction and even children's fiction authors will be able to take away ideas from this little handbook. Keep in mind that the biggest expense for the indie author seeking to produce an outstanding book is time. Uploading your book to various vendors, such as Amazon, Nook, or iBooks, costs nothing. Having CreateSpace print and distribute your softcovers costs you nothing. You can spend as much or as little as you please on the four aspects mentioned above. But time is something the indie author must be prepared to invest. 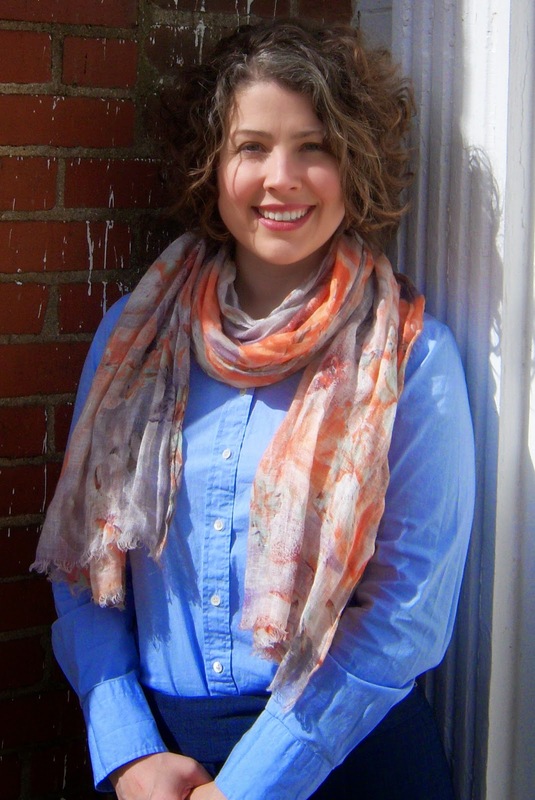 HEATHER DAY GILBERT has independently published four books. Her debut novel, God's Daughter, has remained on the Amazon Norse Bestseller list and Amazon Norse Top-Ranked list for over one year. Her contemporary mystery, Miranda Warning, is the successful start to the Murder in the Mountains series.